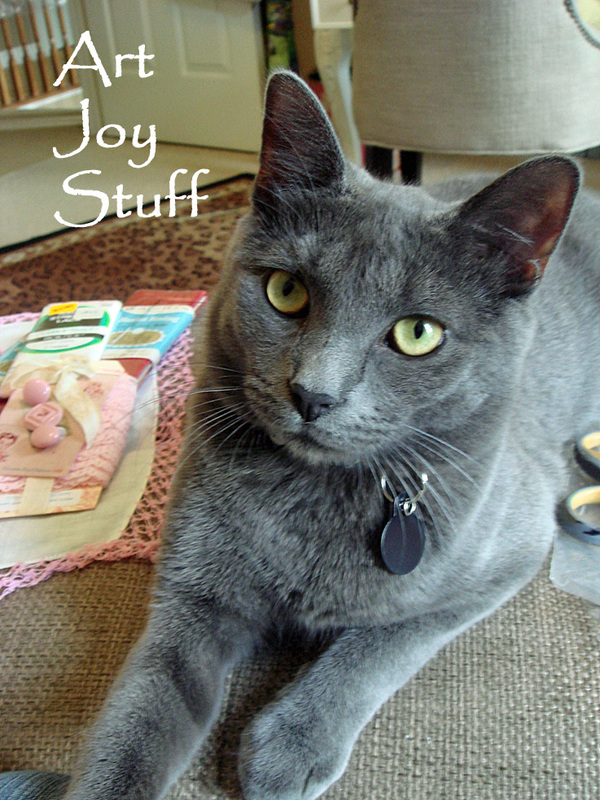 ArtJoyStuff: Wishing You A Purrfect Sunday! Wishing You A Purrfect Sunday! Thanks for stopping by my blog. It made me so happy to see a comment from you. Here's wishing you a wonderful week as well.